Exercise not only helps you to look and feel young, but also to stay healthy for years. Scientists have proven that when it comes to slowing down ageing, there is no substitute for physical activity. 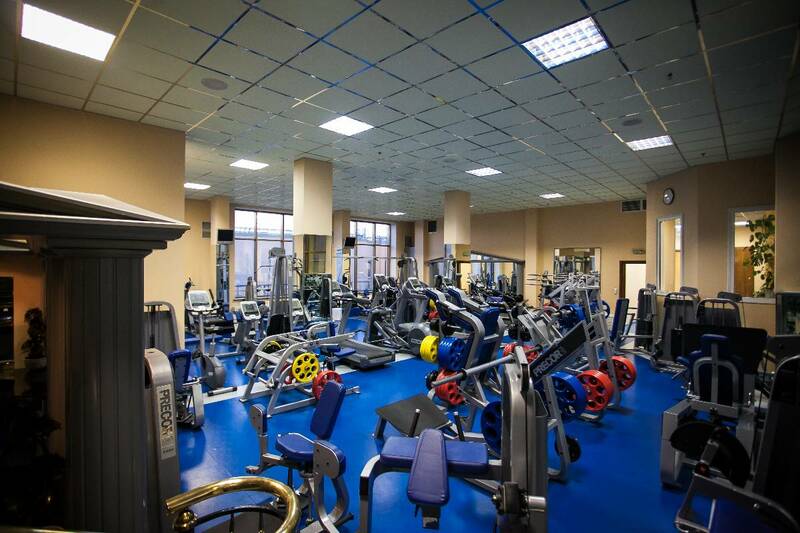 To preserve the youth, beauty and health of the body, you can enjoy not only the large number of cosmetic procedures at the Taleon Spa but also the gym. 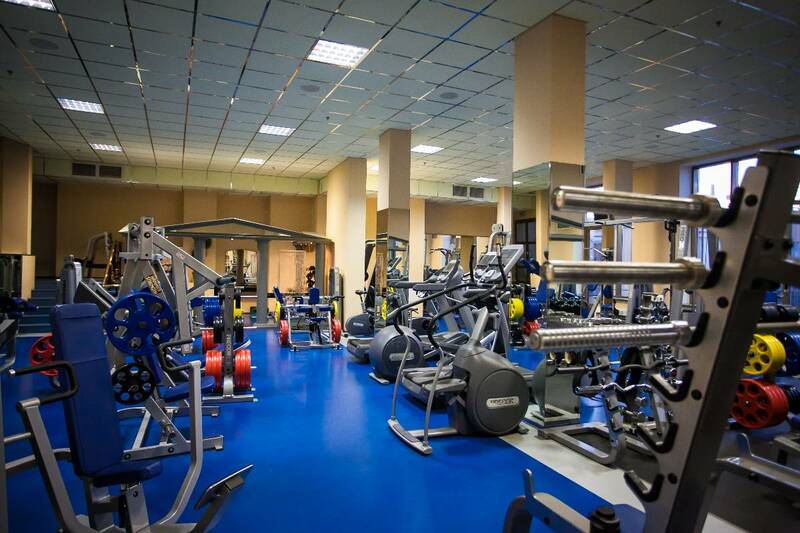 The gym offers excellent conditions for workouts: a fully equipped and well-ventilated area, and stirring music. 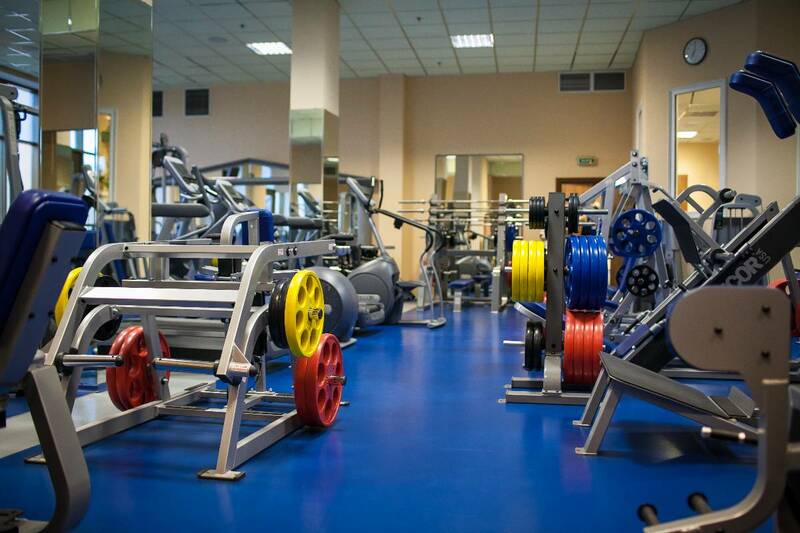 Our gym has a comfortable layout, and is divided into zones. Facilities include: a cardio zone, free scales, weight training and a stretching zone (a special area to recover flexibility and joints’ mobility). 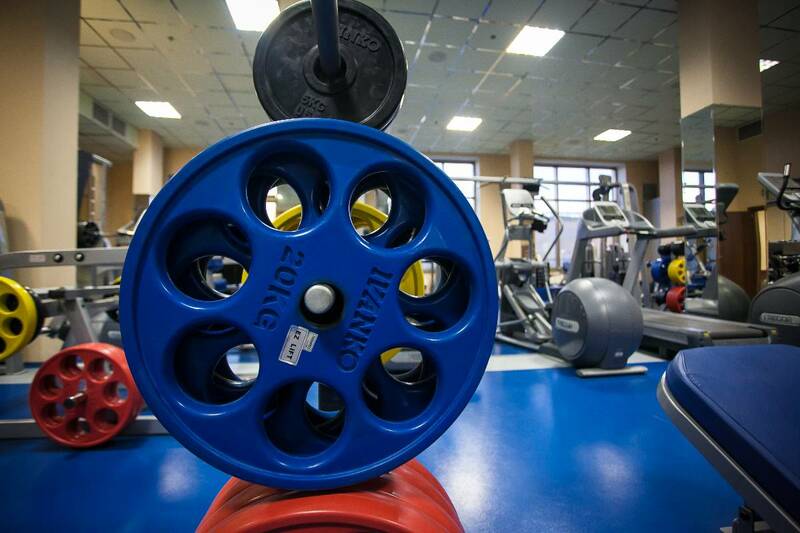 Before you start your workout in the gym you should consult an expert. The experienced instructors at the Taleon Spa will help you to create an individual training programme exactly suited to your wishes and capabilities. This is especially important at the initial stage of training. The instructor will not only create a training plan, but also will help you to perform all the workouts correctly, and without any risk to your health. 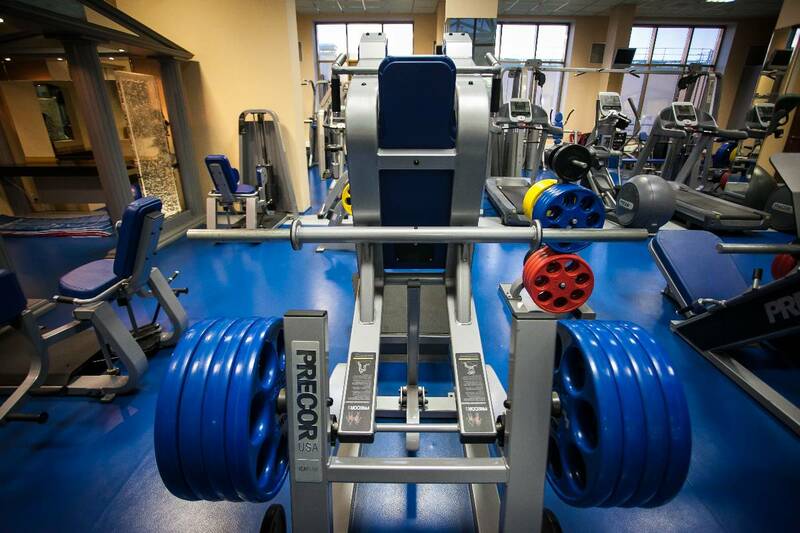 The fitness centre is equipped with highly-regarded modern Precor training equipment. Precor machines combine modern design, ergonomics and the latest technologies. 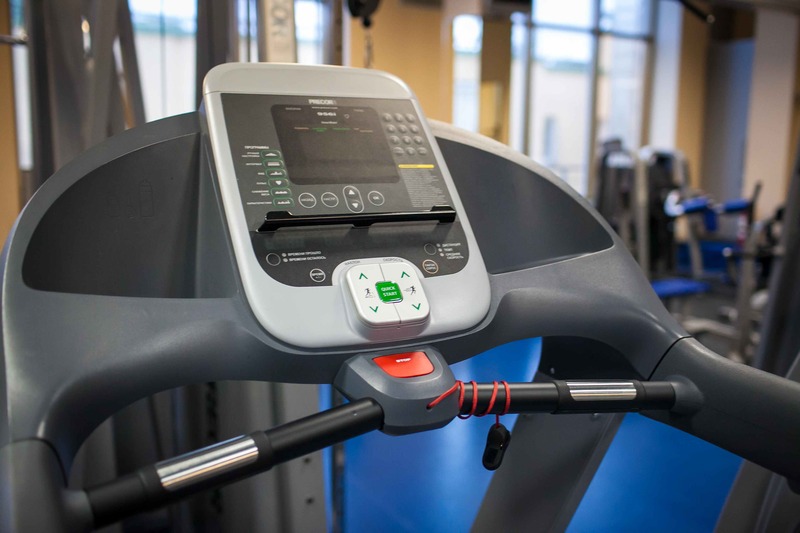 Our Precor equipment includes: elliptical trainers, treadmills and exercise bikes. 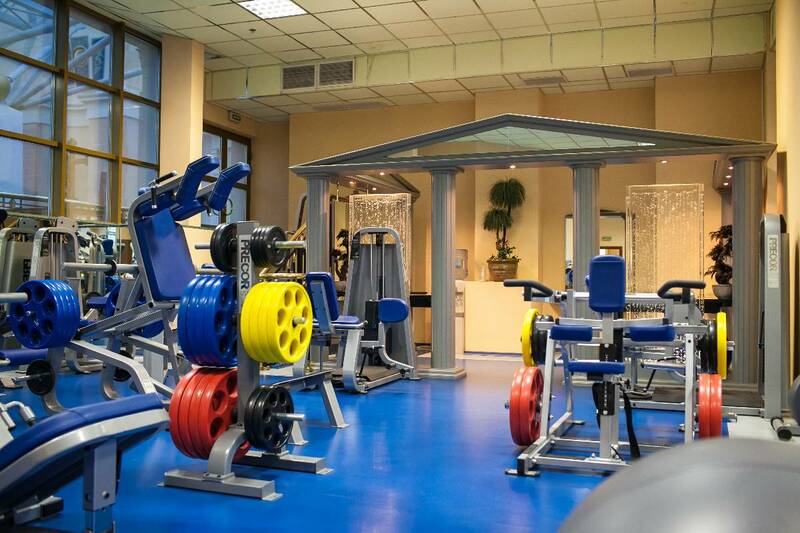 Variable settings regulate the type and quantity of exercises, to increase the workout`s efficiency. Pre-programmed modes allow you to change the rates of exercise quickly, reducing the chances of lazy workouts. 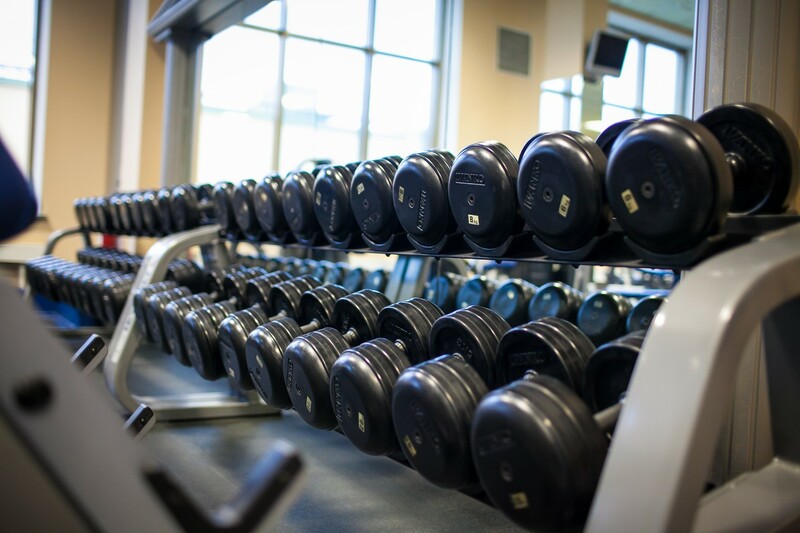 Working out at the gym improves general health, improves your figure, regulates your weight, and develops different groups of muscles. Cardio workouts perform all of these functions. Cardio physical activity not only burns off excess fat, but also trains the heart muscle.These workouts improve blood circulation, and reduce blood pressure. Feel younger, look good and feel great!